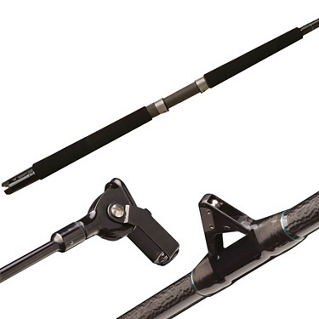 Shimano's proven TDR Trolling series will continue as a mainstay for those anglers looking for a rod to match with their downriggers, dipsy divers or other trolling applications. 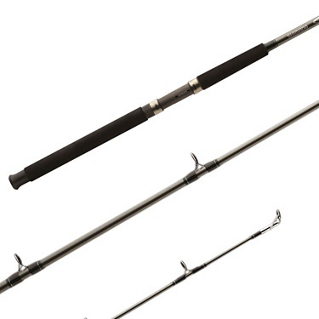 The knowledge we have built up over the years from our rod specialists and professional staff, combined with their vast experience on the water, shows in this series. 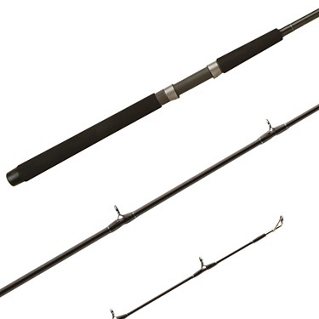 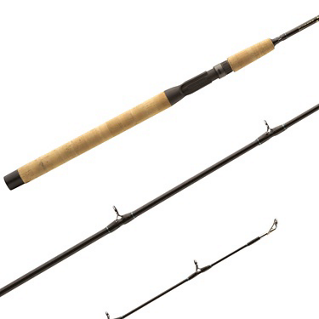 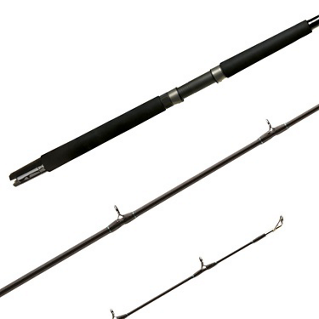 A wide range of rods offers you the right tool for any trolling situation or application.